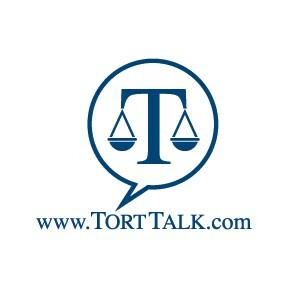 I am pleased to report that Tort Talk (http://www.torttalk.com/) has been selected by LexisNexis as one of the 2011 Top Blogs for Insurance Law across the entire United States! Selections were made by the LexisNexis Insurance Law Community staff in consultation with the Insurance Law Community Advisory Board members. LexisNexis had this to write about the blogs selected: "The Top Blogs contain some of the best writing out there on insurance law. 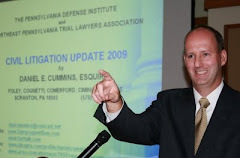 They contain a wealth of information for the insurance law community with timely news items, practical information, expert analysis, practice tips, frequent postings, and helpful links to other sites. These blogsites demonstrate how bloggers can impact the world of insurance law. 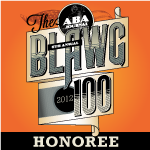 You can read the full announcement and list of honorees here." I say THANK YOU VERY MUCH!! to all who voted for Tort Talk. I appreciate it very much.